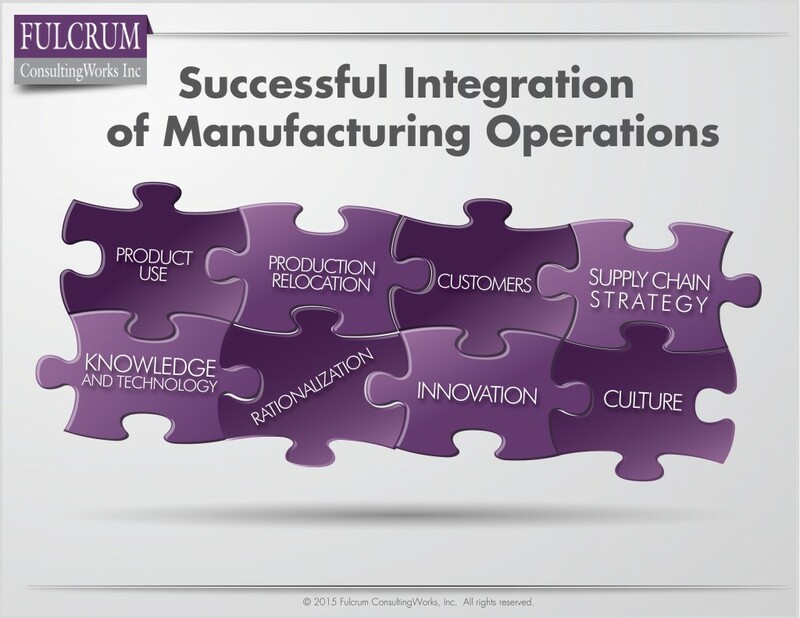 Successful Integration Of Manufacturing Operations - Culture | Fulcrum ConsultingWorks Inc. In the final podcast of the series Rebecca explains how to integrate cultures when combining manufacturing operations. 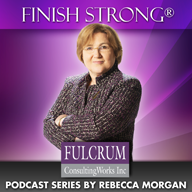 This entry was posted in Podcast Series: Finish Strong®, Process visuals and tagged combining cultures by Becky. Bookmark the permalink.